At the 55+ neighborhood of the master-planned Victoria Park Community, amenities and social programming are plentiful. 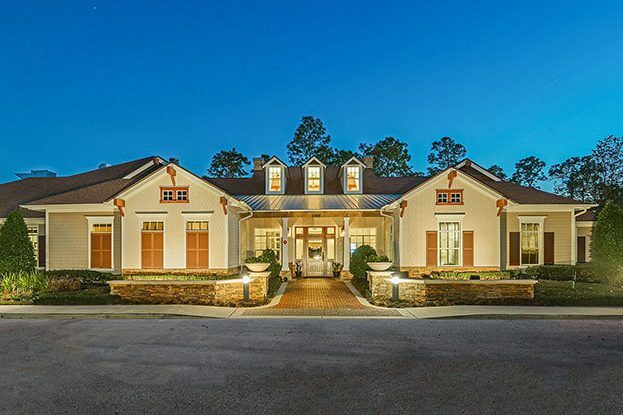 A fully equipped Clubhouse, full-time Lifestyle Director, abundant walking trails, championship golf and plenty of social events are available to residents. 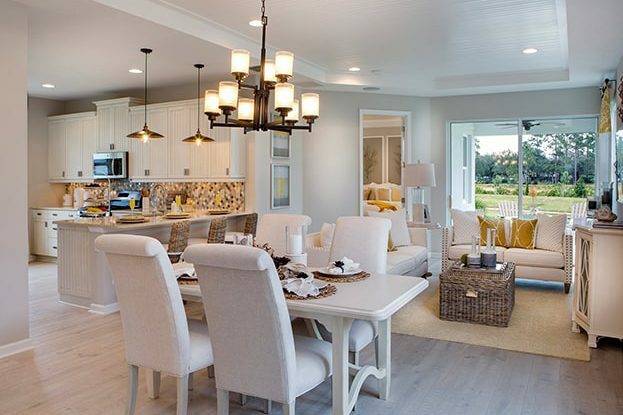 Cresswind at Victoria Gardens, a private, gated community, is the only active adult community that is both conveniently located 20 minutes from New Smyrna Beach and just 30 minutes from Orlando. 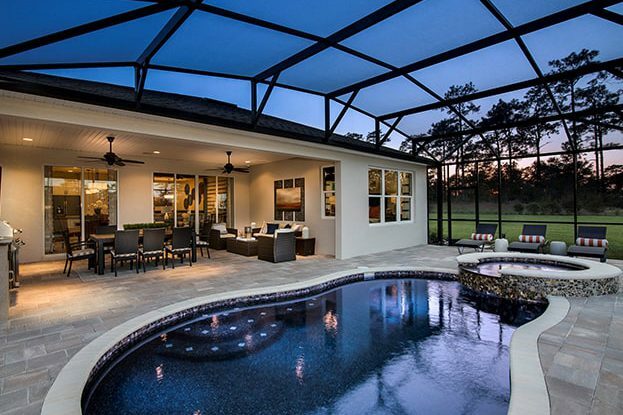 Ideally located in historic DeLand, residents can enjoy access to recreation, entertainment, arts and culture.